Caves are not just for bats or scary hiding places for children anymore, they are now for storing wine in exquisite beauty. Not only are they eco-friendly, they allow visitors to take a unique looking into the wineries. 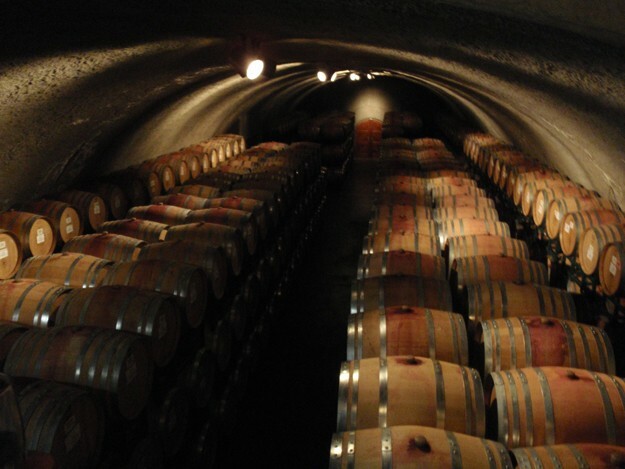 Wine caves allow wines to be stowed in proper temperature, perfect for storing and also aging. 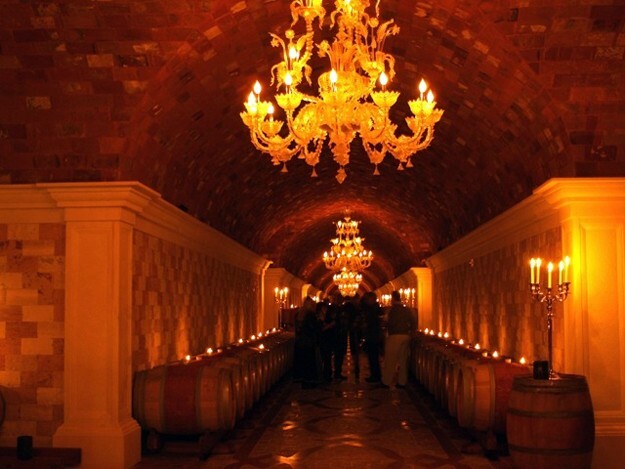 Now wineries have made their wine caves a new tourist hotspot. 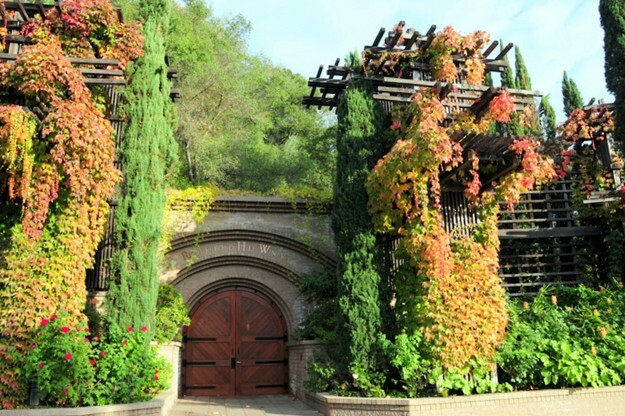 The Del Dotto Estate Winery and Caves is located in St. Helena, California. The Del Dotto Family hand dug their wine in 1885. Now, open to the public, the cave offered barrel tastings that offer insight on Oak Barrels. The caves are lines with ancient tiles and marble. 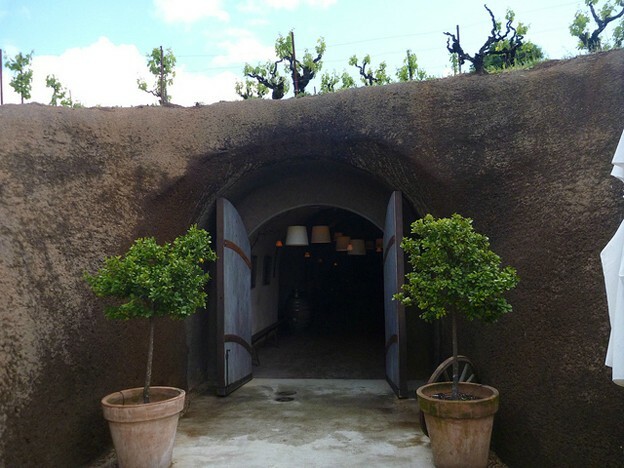 This unique wine cave will take you out of California and bring you into Venice, Italy. Tucked 300 feet into a Napa hillside, Pine Ridge Winery’s cabernet cave offers a delectable dining and tasting experience. Dine 130 feet underground amid stunning glass wall sconces and a glass sculpture by Dale Chihuly. Each gourmet food is paired with an appropriate Pine Ridge selection. On property originally purchased in 1912, Hans Fahden’s descendents, Antone and Lyall Fahden planted the vineyards in the 1980s and chiseled its wine cave into the volcanic soil. Today, visitors can tour the gardens and dine by candlelight in the cave. Local and organic foods are paired with Fahden wines. 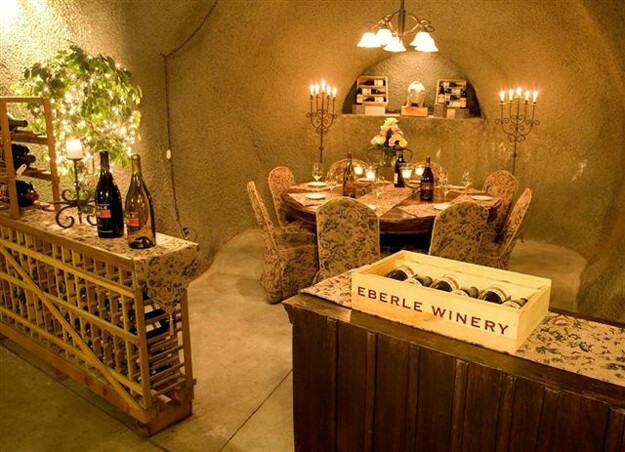 Eberle Winery offers tours and tastings in its wine cave. 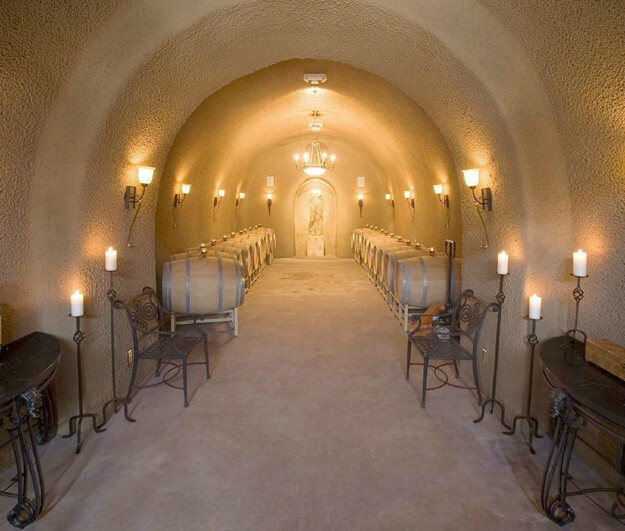 Visitors may sign up for a private tasting and tour in the tasting room, located 35 feet under Paso Robles wine country. Tours are offered on a daily basis and can include gourmet refreshments. 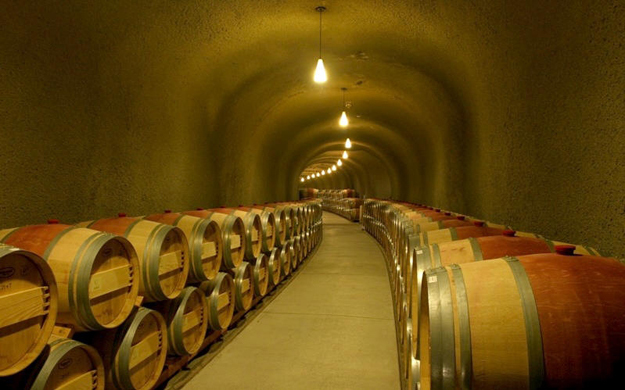 Following the end of Prohibition, Rutherford Hill became one of the first wineries to create a wine cave in Napa Valley. A tour of the property includes a walk through the cave system and tasting in one of the cellars. Tours are available several times daily. Group reservations may be made. Gloria Ferrer has sought to blend the founders’ Catalan origins with its southern Sonoma County location. 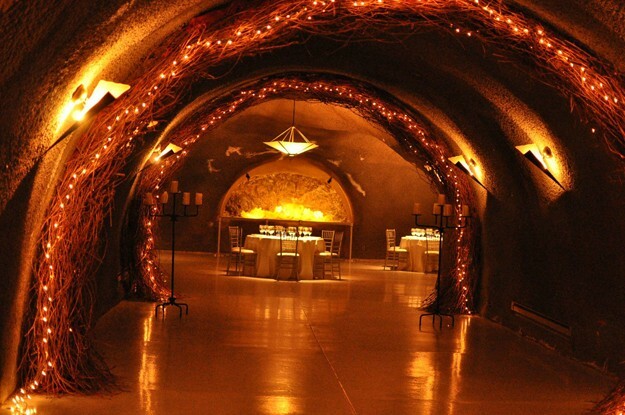 Its stunning wine caves are available for tours and for wedding and other private events. 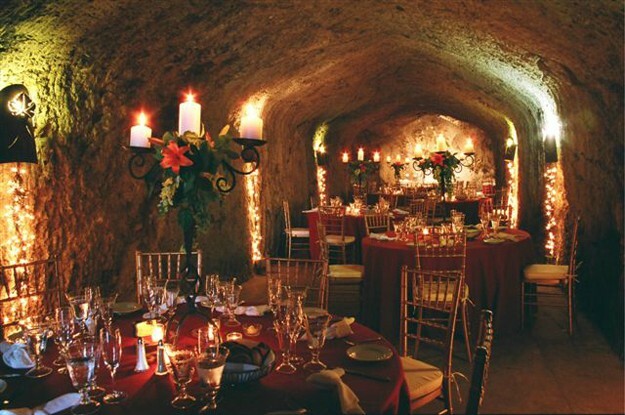 Wedding parties will find the caves perfect for a rehearsal dinner in the candlelight. 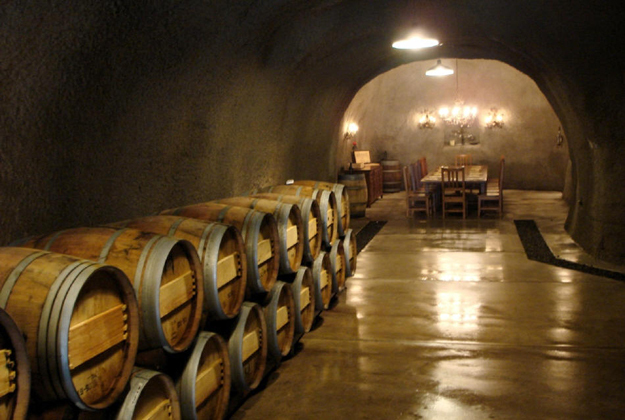 Chiseled into the volcanic ash of the St. Helena earth, the Quintessa wine caves consist of 17,000 square feet of tunnels and caves. Visitors can follow the tour from the vineyard to the caves. Appointments are necessary, but visitors receive personal attention and will be able to see some of the 3,000 French oak barrels housed in the caves. Reverie has a small 2,000 square foot wine cave. Often, the educational and adventurous tour at Reverie starts in the wine cave before moving to the canopy of redwood trees. Tours are by appointment only and can be made through the winery’s website. Comfortable shoes are advised. This winery and its caves are not open to the public.. They do sell cigars and olive oil.